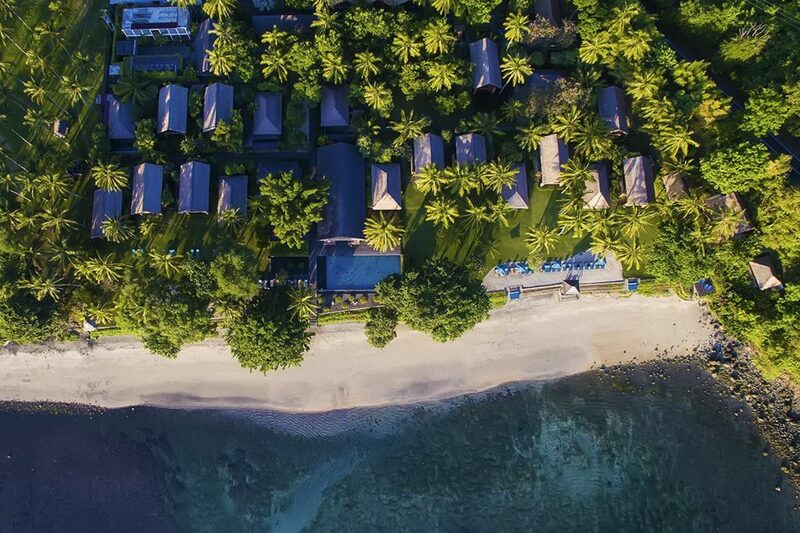 Located on a perfectly secluded half-moon of beachfront along Indonesia’s beautiful Lombok coast, Jeeva Klui offers the ideal location for private retreats. 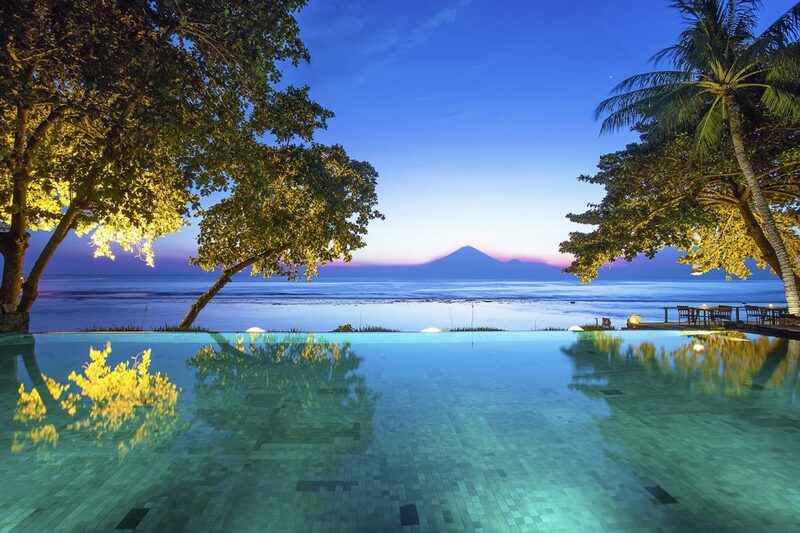 Our beachfront resort is available for a complete buyout for yoga retreats, corporate holidays, weddings and other events. Contact us at [email protected] to learn more today. "One of the area's finest offerings."